Since our founding in 1913, the Compressed Gas Association has focused on promoting the safe manufacture, transportation, storage, transfilling, and disposal of industrial and medical gases and their containers. 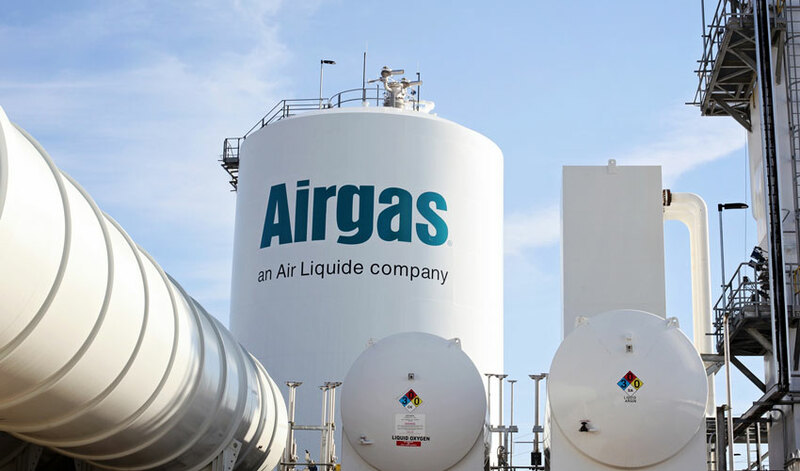 In line with this mission, CGA is proud to present the 2019 Safety & Reliability of Industrial Gases, Equipment, and Facilities Seminar on October 16 – 17, 2019 in Hollywood, Florida. If you would like to provide a presentation at this seminar, please contact Committee Project Manager Kristy Mastromichalis at CGA in Chantilly, Virginia (703-788-2728) with your proposed presentation topic and estimated time required, by no later than Friday, April 19, 2019. Please note: This seminar is open only to CGA members (and certain associate members). Only individuals who work for CGA member firms may make presentations at this event. If you’d like to submit a proposal for a presentation, but work for an organization that is not currently a member of the Compressed Gas Association, we invite you to learn more about CGA member eligibility and benefits.